TRUTH HELPS : Why Chocolate is good for you – Plantacion de Sikwate Cacao Producers Association, Inc. Note of caution: Commercially prepared cocoa, dark chocolate and chocolate bars from the grocery store are generally low in these helpful antioxidants and high in added sugars and should be avoided. Raw unprocessed cacao should be the only type of chocolate considered for its beneficial health effects. Antioxidants are very helpful for those with type 2 diabetes; they help to control blood sugar and protect against the harmful effects of glucose. Epicatechin, a flavanol in cacao, activates key proteins and help regulate glucose production, even among diabetics, helping to keep glucose levels more stable. Test tube studies indicate that the flavanols in cacao can slow down carbohydrate digestion and absorption in the gut, improve insulin secretion,reduce inflammation and stimulate the uptake of sugar out of the blood and into the muscle. Eating small amounts of flavanol-rich dark chocolate or cacao helps to improve insulin sensitivity, lower blood sugar, and reduce inflammation in diabetic and nondiabetic people. Some studies have shown that a higher intake of flavanols, including those from cocoa, can result in a lower risk of type 2 diabetes. Cacao and even dark chocolate are a body’s best friend when it comes to weight control. A population study found that those who ate chocolate more often had a lower Body Mass Index (BMI) than people who ate it less often—even though the chocolate eaters ate more calories and fat. Another weight loss study published in the prestigious Internal Archives of Medicine found that a group on a low-carbohydrate diet given 42 grams or about 1.5 ounces of 81% cocoa a day lost weight faster than the regular diet group. However, heavy chocolate consumption of milk chocolate or commercially prepared chocolate can make you GAIN weight, but in controlled studies with low-sugar chocolate that is 81% cocoa or even better,cacao—you lose weight. 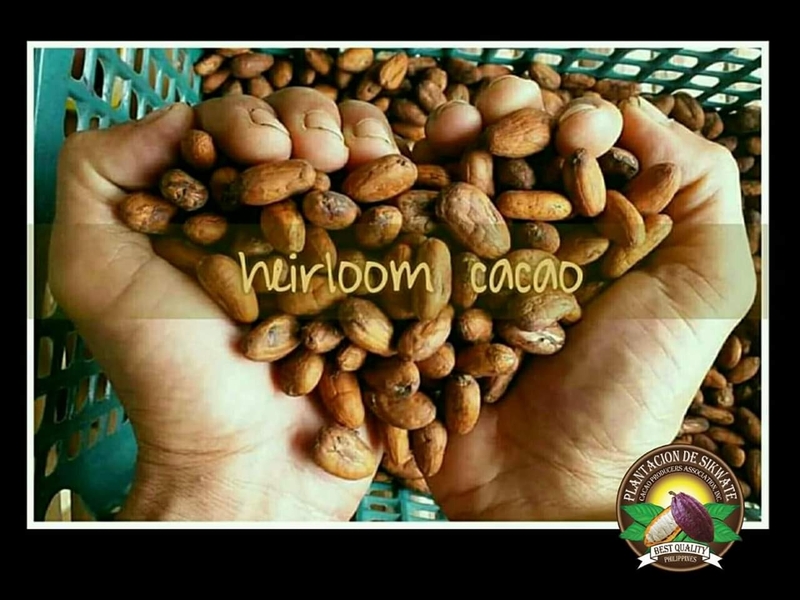 Cacao has the highest amounts of bioflavonoids, and therefore has the biggest weight loss benefits.